So, you have finally made the decision to bite the bullet and start your own business. It’s a huge leap into a relatively unknown territory. As you may guess, running your own business efficiently is not only about the passion you have for the work you do. In fact, it’s not even about the money you will make or think you will make. Running your own business is really about becoming financially savvy and making sensible decisions that will benefit you and your company in the long run. One of those decisions you will find has to do with credit cards for small business. The gist is, you cannot run your business without having credit cards you use solely for your company. So, take a look at the top 5 credit cards that will make all of your endeavors as convenient and rewarding as possible. 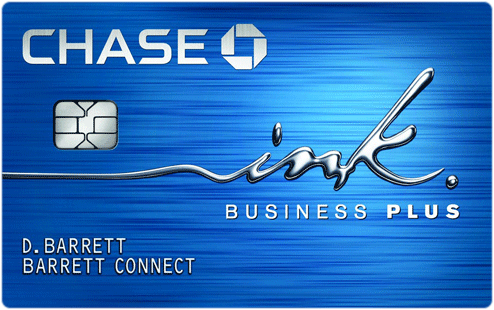 The Ink Plus has an annual fee of $95 which is justified by the many rewards it offers. With this card, you get 5 points for each $1 on the first $50,000 you spend on any of your office supplies, which includes phone and internet services, and even cable TV. And you may redeem the points in several ways – from travel rewards to merchandise to gift cards. The points don’t expire, but what’s more, as an Ink Plus Business Credit Card holder, you get discounts on flights, hotels, car rentals, and cruises. However, you need to be quite a big spender before you begin to reap the benefits of this card. So if your business is still very young, this might not be the card for you. 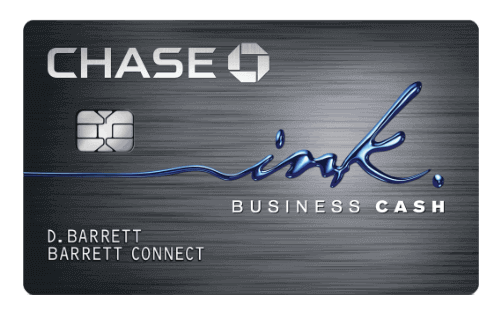 The Ink Cash Business has no annual fee and offers an annual 5% cash back on up to $25,000’s worth of office supplies, including phone, the internet, and cable services, and 2% cash back on whatever you spend at gas stations and restaurants up to $25,000. You can redeem your rewards, which don’t expire, in many fantastic ways. If you choose this card, you also get access to apps and software for tracking and analyzing your spending habits. And even if you’re still a relatively small company, you will still feel the benefits of having this card. 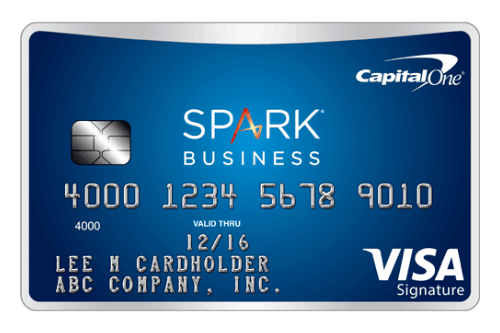 Capital One Spark Cash is arguably one of the best credit cards for small business operations. It’s especially perfect if you’re not yet sure what your business will spend most of its on funds on as it grows. With an annual fee of $59—waived on the first year—this credit card grants a flat 2% cash back on all spending categories. And when you spend $4,500 within the first three months, you will get a whopping $500 cash bonus back. Featuring fraud alerts, downloadable records, and access to bookkeeping apps, this credit card is one that really looks after you and the welfare of your business. 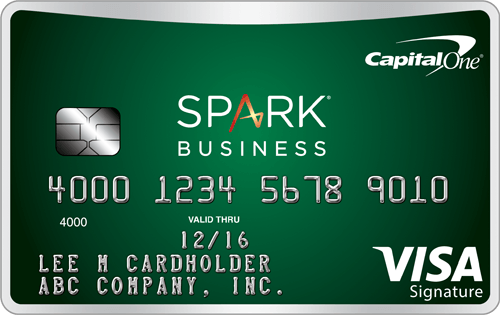 First of all, Capital One Spark Miles features fraud alerts and access to bookkeeping apps and software. However, it also offers set rewards across all spending categories. You pay an annual fee of $59 for this card, which is waived in the first year. For that modest layout, you get 2 miles for every $1 you spend on business purchases and can redeem these miles as you see fit. The only downside here is that these “miles” are not cash. Hence, if you have a good credit rating and are happy with the idea of getting miles rather than cash back, this is the card for you. 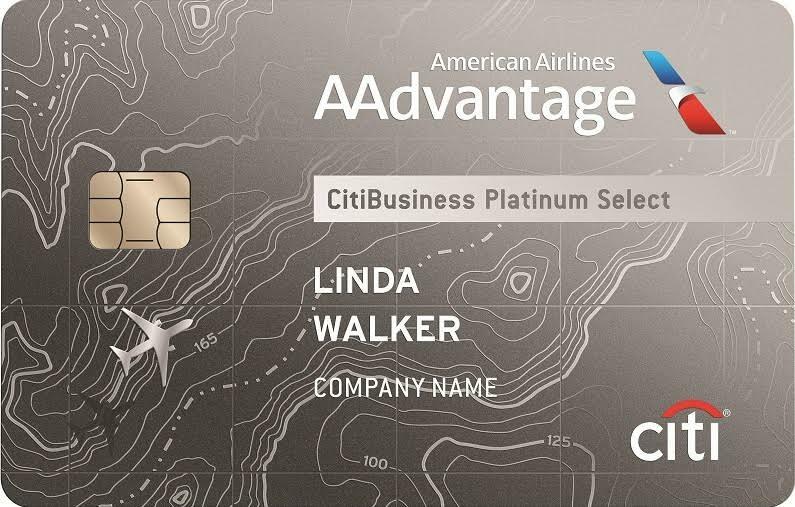 CitiBusiness AAdvantage Platinum is the credit card you really need if your small business has a lot of travel expenses. With this card, you will earn 2 AAdvantage miles per every $1 spent on eligible American Airlines purchases. Also, these purchases include expenses such as airfare, car rental, and gas stations. But that’s not all: you will also earn 1 AAdvantage mile for each $1 spent on other purchases. Although the credit card has an annual fee of $95, they waive in the first year. The great news is that this card always guarantees you priority boarding on all American Airlines flights.